The new 64-plate comes into effect on 1 September and as a result there’ll be the usual rise in sales, with buyers rushing to dealers to snap up the latest models with the newest registration. We’ve searched the market to find the best 64-plate offers and discounts. There's huge savings to be made if you shop around, with huge discounts on sports cars, pick-ups and family hatchbacks. As always, these offers are subject to terms and conditions, so check with your local dealer before signing on the dotted line. 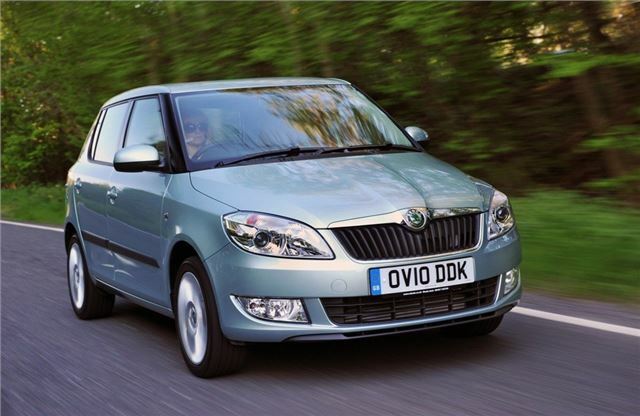 A perfect blend of value and practicality, the Skoda Fabia is easy to drive and cheap to run, with low emissions and good fuel economy. The cabin is also surprisingly large, with five-doors and enough space in the back for two adults.